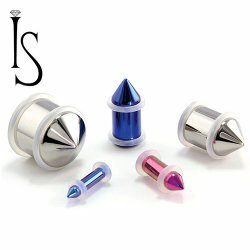 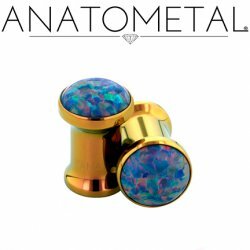 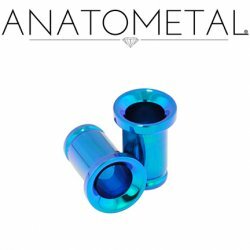 Titanium Plugs & Eyelets. 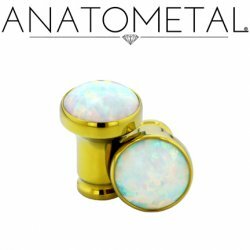 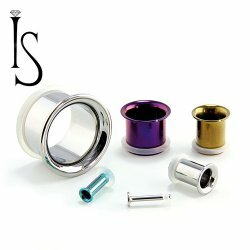 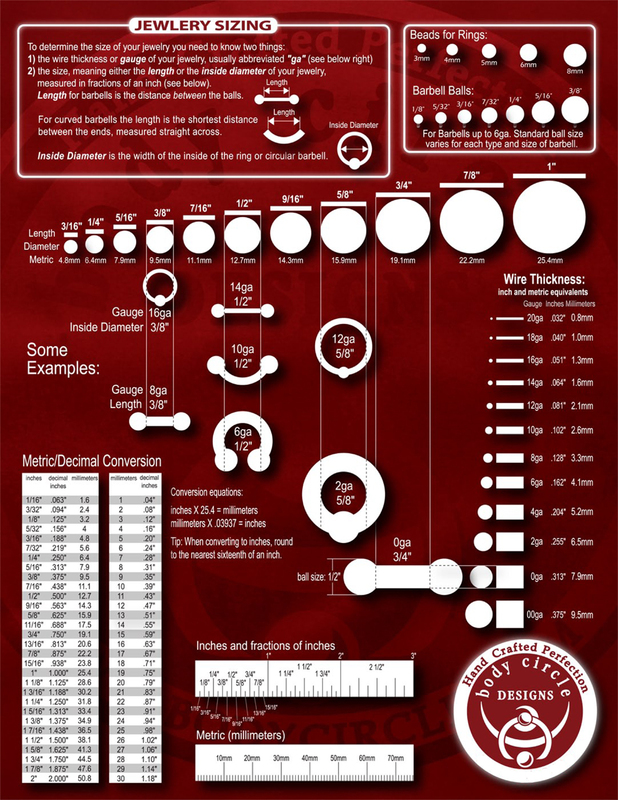 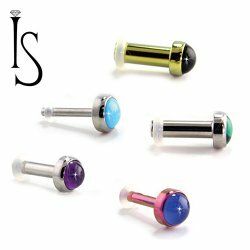 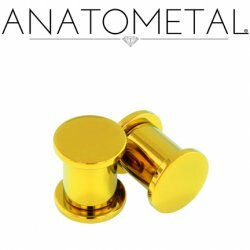 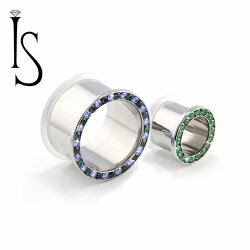 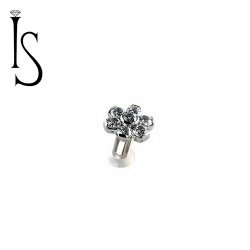 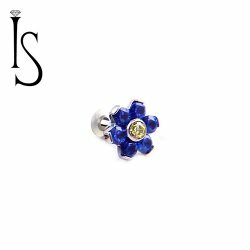 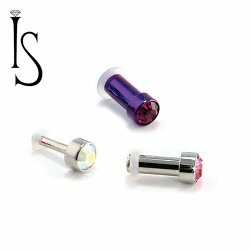 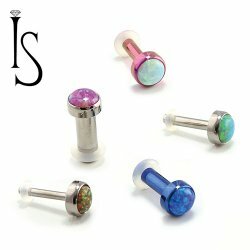 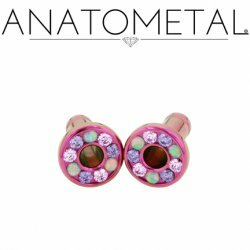 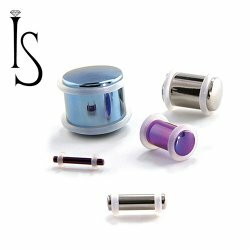 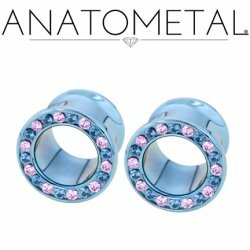 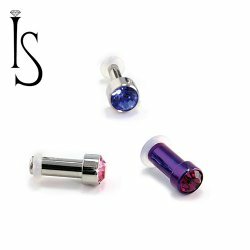 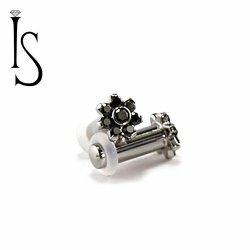 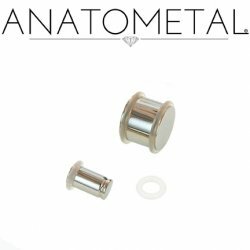 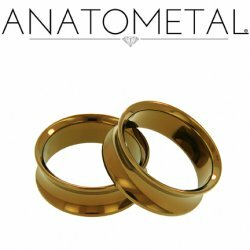 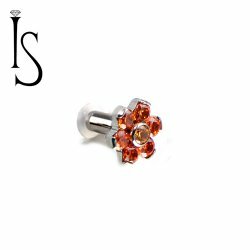 Anatometal, Industrial Strength and Intrinsic Body eyelets, ear gauges, plugs and ear tunnels. 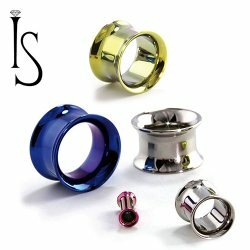 Made in the USA using implant grade Titanium. 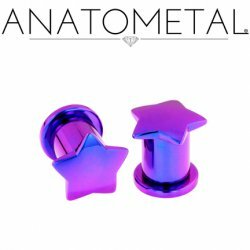 Anatometal Titanium Solid Plugs 14g - 5/8"
Industrial Strength Titanum Solid Plugs 14g - 5/8"
Anatometal Single Flare Titanium Eyelet 10g-7/8"
Anatometal Titanium Solid Plug with Removable Disk 10g - 1/2"
Anatometal Titanium Single Flare Single Large Stone Eyelet Tunnel 10g - 7/8"
Industrial Strength Titanium Spiked Plugs 10g - 5/8"
Anatometal Titanium Double Flare Eyelet Tunnels 8g-1"
Anatometal Titanium Double Flare Single Stone Eyelets 8g - 1"
Industrial Strength Titanium Double Flared Eyelet 8g - 1"
Industrial Strength Titanium Double Flared "Single Row" Multi Gem Eyelets 8g - 1"
Industrial Strength Titanium Single Flared "Single Row" Multi Gem Eyelets 8g - 1"
Anatometal Titanium Multi-Gem Bling Eyelet 6 Gauge 6g - 7/8"